Svenska fornminnesföreningen (the Antiquarian Society of Sweden) has decided to award PhD student and archaeologist Michael Neiß the 2017 Mandelgren Prize for his research on Scandinavian animal art. sogn, Denmark. Graphics by Michael Neiß. 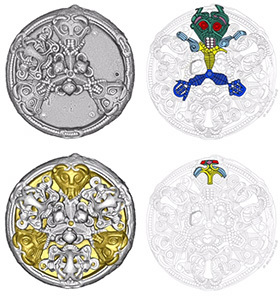 In his thesis, Michael Neiß has studied Viking Age women’s brooches, focusing on production patterns and typology, as well as the cognitive and religious meaning (pdf) of the brooch décor. The Mandelgren Prize consists of a prize sum of SEK 100,000 and a medal. The prize is awarded at the Antiquarian Society’s annual meeting, 27 April, at the Medieval Museum in Stockholm. 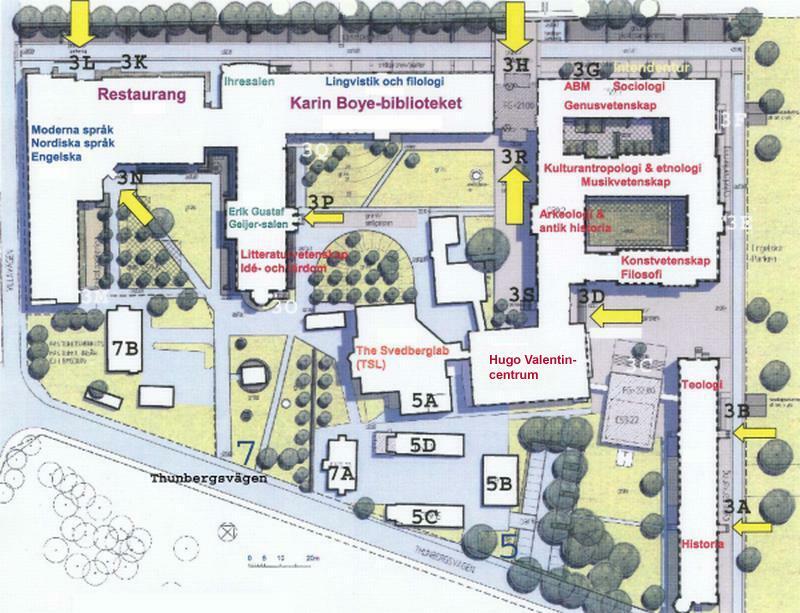 In connection with the prize ceremony, Michael Neiß will give a lecture which is open to the public.